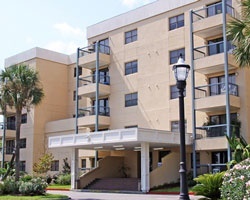 Your vacation at *Chateau LeGrand* offers a bit of the French Riviera on the Gulf of Mexico. 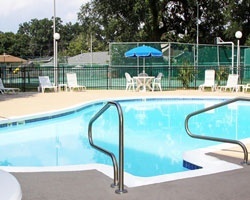 Enjoy the the warm, friendly atmosphere of the resort, just minutes from the many activities in Biloxi. 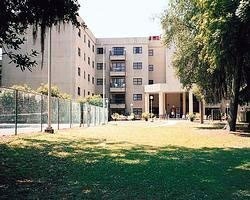 The resort is located directly across the street from the Gulf. Outside, you'll find tennis and four barbecue pits with tables and benches for a picnic. Biloxi is filled with numerous historical sight-seeing possibilities and 14 golf courses within 20 miles. The resort is located within three miles of 10 casinos. Enjoy relaxing on the beach or playing a round of golf! Lots of great nearby activities! Buyer may receive a title fee credit, inquire for details! So much to see and do at this lovely resort! 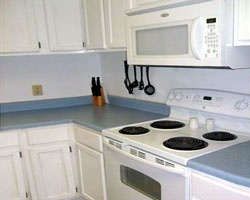 Close to great restaurants and casinos! Visit in the floating week of your choice! Inquire today!